They'll all have to wait. School hols and lots of lovely house guests are taking precedent, and that's how it should be. We blog about life, not live through our blogs, after all. But in the meantime I'd like to share a proud little moment with you all. 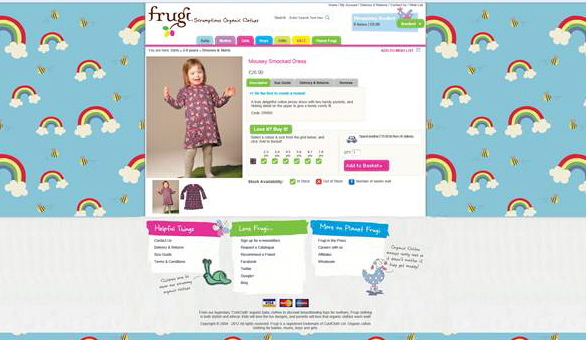 Seemingly frivolous perhaps, but huge for the future of Down's Syndrome, the way our children are perceived. 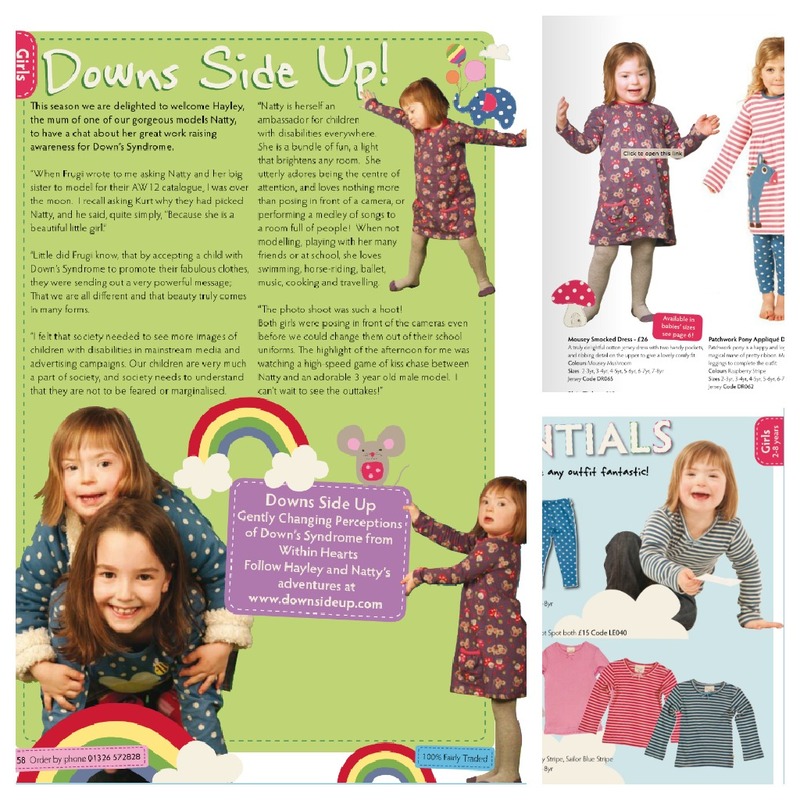 Getting Natty's face into catalogues was always one branch of my idea for gently changing perceptions of Down's Syndrome, alonside the blog, media appearances and article writing. In one small photo, a simple shot of a girl wearing pretty clothes, lies a hugely important message. 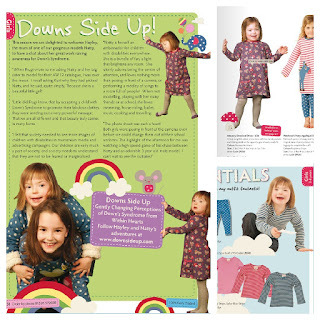 The message conveyed is that children with Down's Syndorme are beautiful, love gorgeous clothes, deserve to be well dressed. That they are just as important as any other child, they are capable of the same activities, enjoy life to the full, can work as clothing models, are loved by their siblings and friends. They too can woo a camera person, make a marketing team giggle and are role models for other children who see themselves represented in mainstream media for the first time. I hope Natty has gained an immeasurable amount of confidence from being accepted as a model too. She beams from ear to ear whenever she sees her face in print. Put simply, I hope that other beautiful small people with an extra chromosome simply look at Natty in those pages and see a girl who looks a bit like them but who doesn't really stand out at all. She is just one of the gang. She looks natural and at home amongst the others. And that has been our family motto since the day Natty was born... she is just one of the gang. BIG YAY for Natty and Mia! Lovely little models, both of them. You must have such a proud mum moment right now! A big result! Lovely thing to do and so she should be one of the gang! Beautiful Natty. Yes, she is as important as other child.Love her!